Dim Sum is any of a variety of appetizers in Asian cuisine. The dim sum that is popular in Chinese food includes pork buns, steamed or fried wontons, and shrimp and pork dumplings or siu mai. Today, I experimented with making dim sum with an electric steamer. I was not trying to recreate authentically Asian dishes. I simply used what I had available. 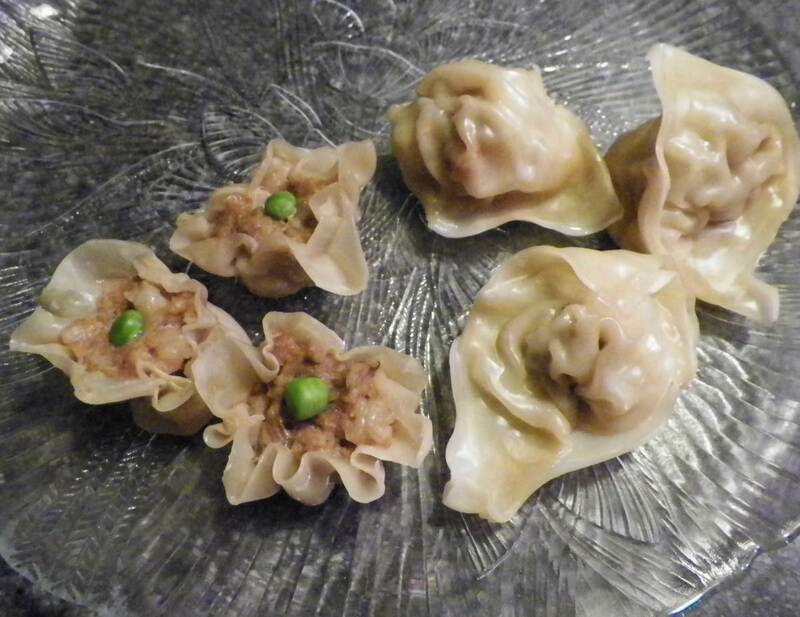 If you are looking for a classic steamed dumplings recipe, this is not it. I did not have any of the oils commonly used in the meat mixture for these types of dim sum. I did not add minced ginger or any Chinese vegetables or spices as one might expect for dim sum. Even though I did not have the ingredients to truly make Chinese dim sum, I enjoyed my experiment and the steamed dumplings turned out great! 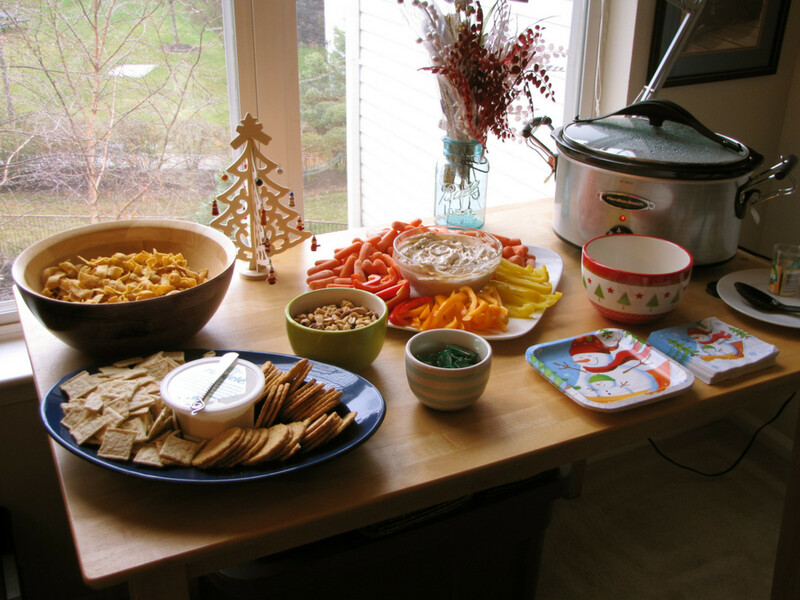 Feel free to adjust the ingredients to suit your tastes and experiment with your own favorites. 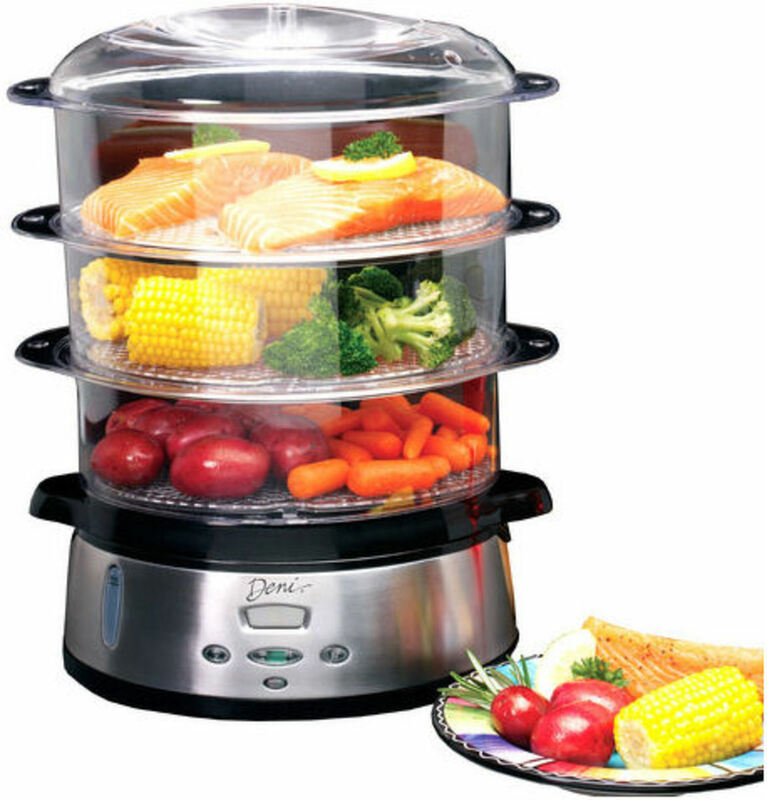 Add fresh water to electric steamer according to manufacturer's instructions. Lay washed cabbage leaves across the bottom of each steamer tray. Chop mushrooms, shredded carrots, and some cabbage. Pieces should be approximately 1/4". Put ground turkey in a small mixing bowl. Add soy sauce, salt, pepper, 1 Tbsp olive oil, 1/4 cup of the mushroom and some chopped onion according to your tastes. Mix thoroughly. 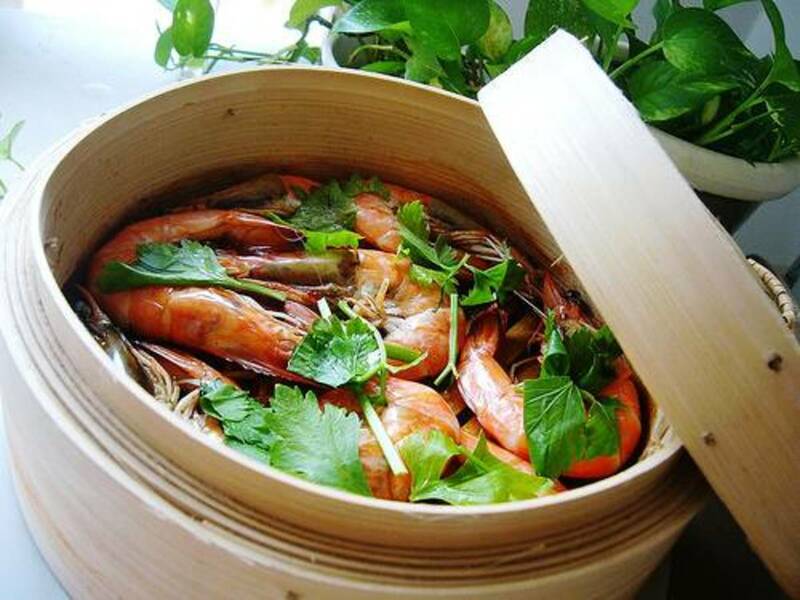 Chop shrimp into small pieces. Place shrimp a small bowl. Add equal amount of the meat mixture to the chopped shrimp. 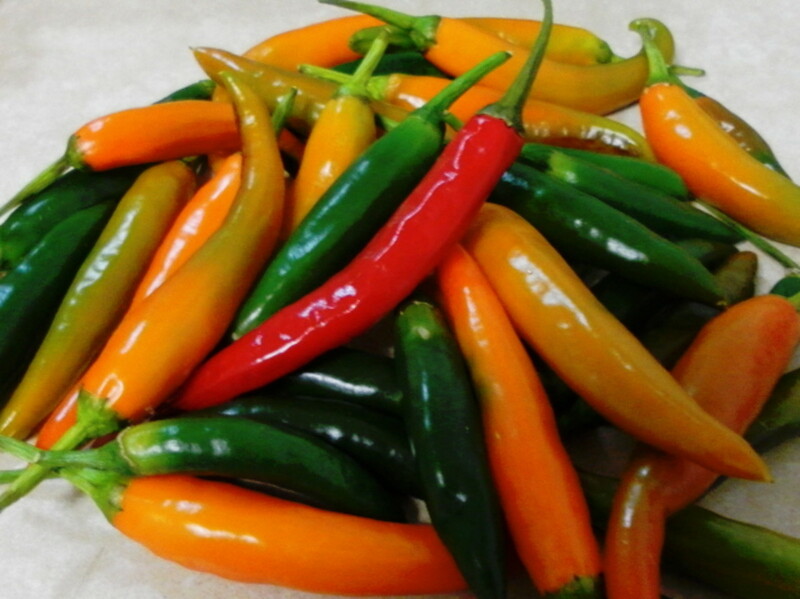 Mix and refrigerate for up to 1 hour. Pour approximately 1/8 c. of egg substitute in a bowl. Hold a wonton wrapper. Dip your finger in the egg substitute and wet 2 adjacent sides of the wonton wrapper. Add about 1 1/2 Tbsp. of the meat mixture (without the shrimp) to the center of the wonton wrapper. 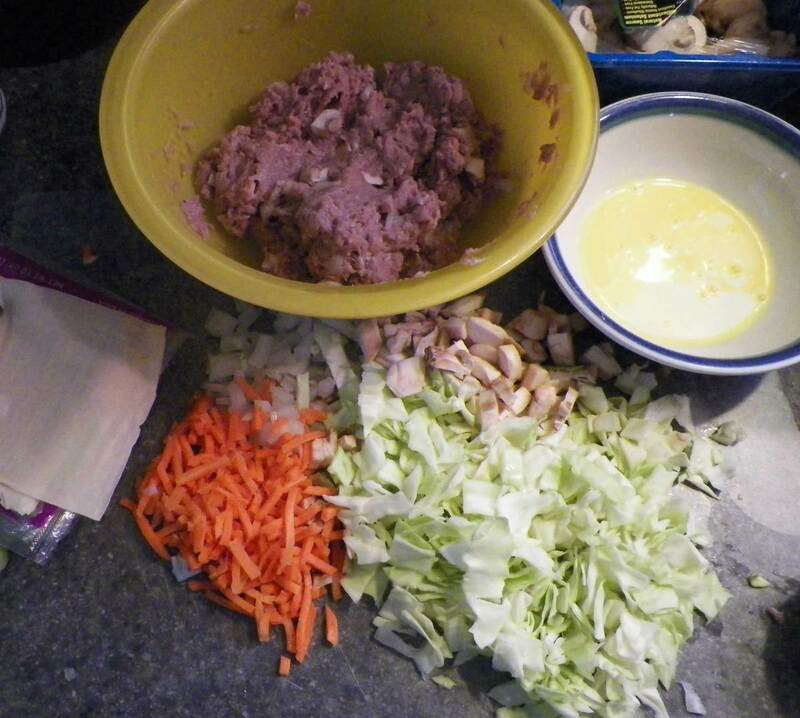 Add a small amount of chopped cabbage, carrots, mushrooms, or onion if desired. Fold the wonton wrapper in half with the corner between the sides wet with egg substitute to the opposite corner to make a triangle. Press the air out of the wonton as you press the sides closed. Hold the wonton with the folded edge towards you. Add a bit of the egg substitute to either the left or right corner of the folded wonton. Bring the left and right corners together below the folded edge and pinch the corners together. Since the fold can be confusing, I'm including a video explanation. Folded dim sum can be placed in the electric steamer on the cabbage leaves. 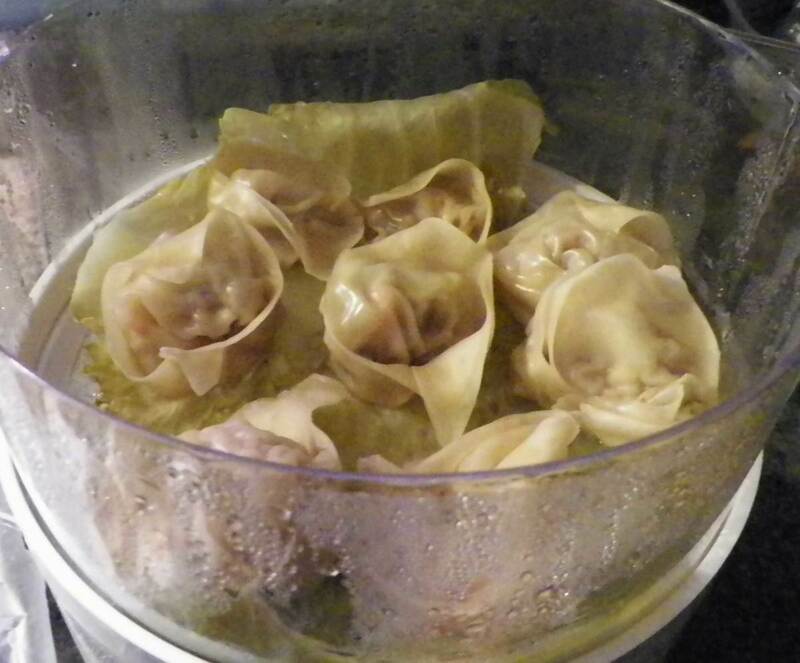 The cabbage leaves prevent the wontons from sticking to the steamer trays. They should be steamed for 22 minutes or until done. Score the wonton wrapper with a knife to make a circle. I used my onion half as a guide to make my circle. Then, cut off the edges of the wonton wrapper with a clean scissors to make the round wonton wrapper. Add about 2 Tbsp. of the chilled shrimp and meat mixture to the center of the wonton wrapper. Put the tip of your index finger against your thumb as if you are making the hand gesture for okay. Place the wonton with meat into the circle made by your finger and thumb. Gently squeeze the wonton to fold the sides while patting the top of the meat. Add a frozen pea to the center of the dim sum. 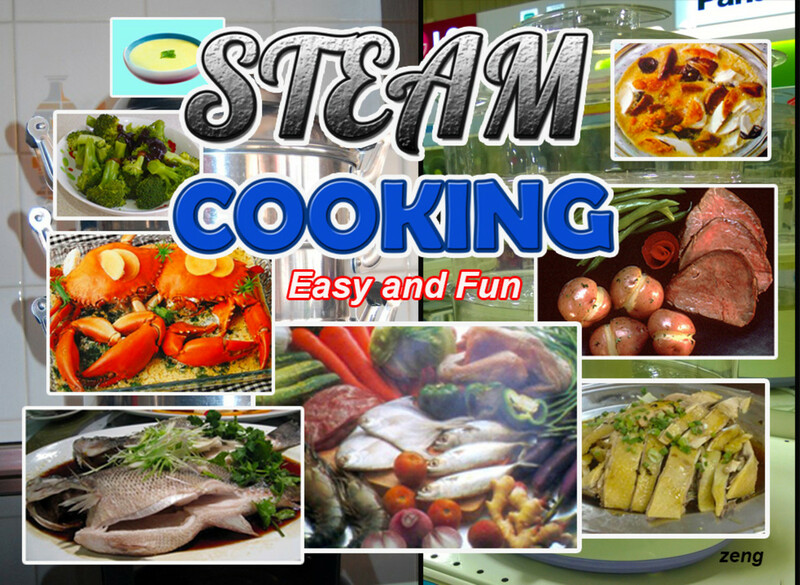 Place on a cabbage leaf in the electric steamer and steam for 22 minutes. To freeze steamed dim sum, prepare a plate or cookie sheet by covering with a sheet of wax paper and sprinkling it with flour. Place the cooled dumplings on the wax paper and place the tray or plate in the freezer for about an hour. After the dumplings have begun to freeze, you can remove the tray and place the partially frozen dumplings in a freezer bag. The dumplings should keep well in the freezer for up to a month. The frozen dim sum can be heated in the steamer. I like your experiment. Nicely done hub and different. Voted up and more and worth a try.